Deck Joints Expansion & Contraction Movement calcs. AEA completed the final design and post design services for I-80 EB Express Ramp to I-95 SB over I-80 EB local Bridge Deck Replacement and Miscellaneous Repairs project as prime consultant and currently providing construction support services for the same. The deck replacement would extend the bridge’s useful service life. The bridge was constructed in 1964, and consists of girders, stringers and floorbeams system non-redundant fracture critical (FC) single span curved bridge and is 164 feet long and 35 feet wide, and provides one Eastbound Ramp lane with a shoulders. The results of the evaluations/ investigations performed on the project were presented in a Design Recommendation Summary Report which was reviewed by NJDOT and FHWA. Upon approval of the recommendations / strategies presented in the report, final design was authorized and contract documents were prepared for the work. 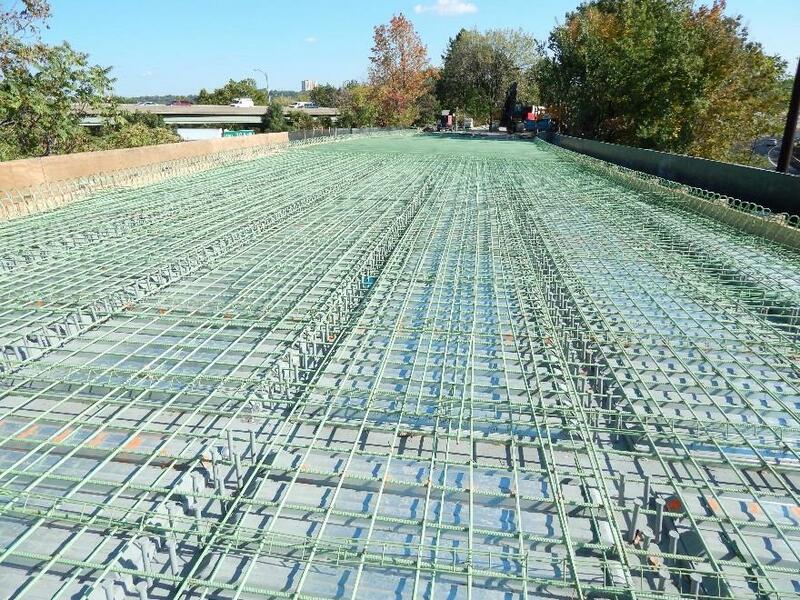 All design work performed using AASHTO LRFD specifications and NJDOT Design Manual for Bridges and Structures. Also, provided Construction Support Services include reviewed shop drawings, responses to Contractor’s RFI and consultation during the construction.